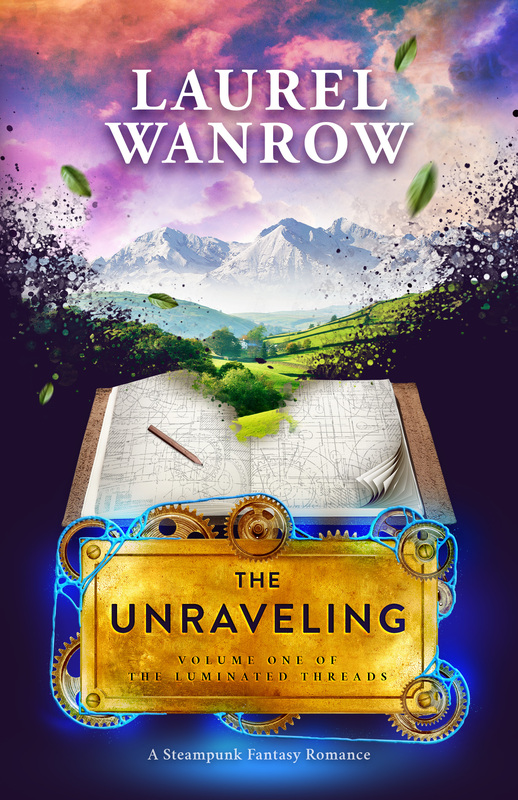 My debut novel, The Unraveling, Volume One of The Luminated Threads is out! Buy the ebook! On sale for .99 until June 30th. Posted on June 29, 2015, in NA novels, New Adult Novels, Steampunk fantasy romance, Writing and tagged debut author, debut novel, fantasy romance, Five Photographs, Jessica E Subject, Jill Archer, new adult genre, SFRMonday, Steampunk, steampunk fantasy romance, The Luminated Threads, The Unraveling. Bookmark the permalink. Leave a comment.